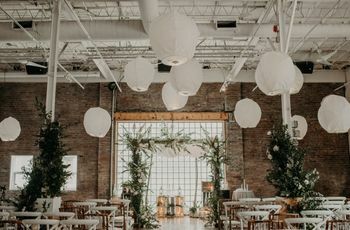 How to Create Your Wedding’s Lounge Area | Wedding Ideas ARE YOU A VENDOR? 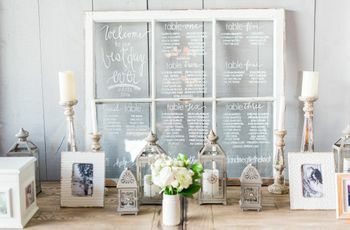 Want to give your wedding guests some space to relax? It sounds like you need a lounge area at your reception. 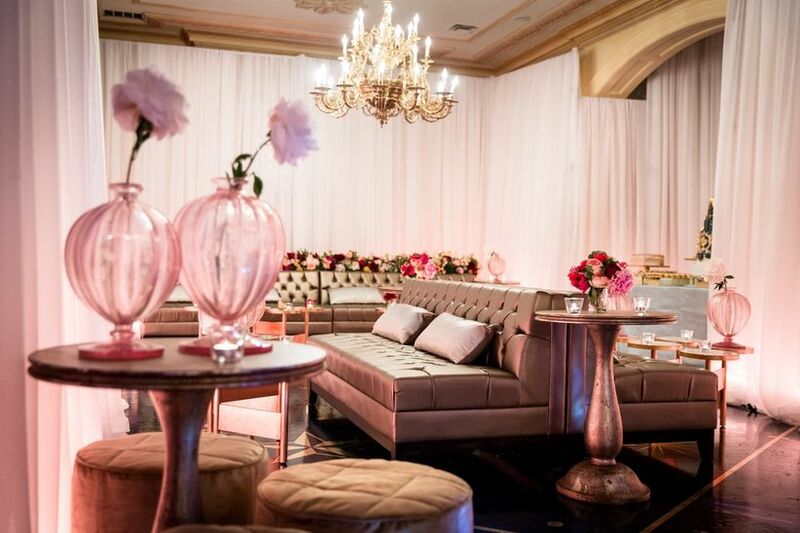 If you’re working with a larger wedding reception venue you may be able to throw in a lounge area (#blessed). This is where your guests can go mix and mingle with people outside of their tablemates and put their feet up after an evening of shaking and shimmying. While you probably have a good idea of the basics, here’s a refresher on all the things you’ll need to make your lounge memorable. Here’s how to create your wedding’s lounge area. 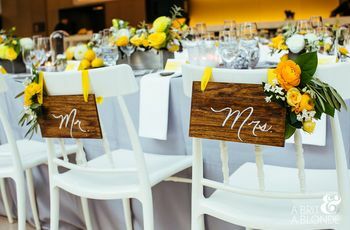 You’ll want to find seating that’s a touch more comfortable than your reception’s dinner chairs. Couches, armchairs, pillows and bean bags are great ways to fill the space and make it more cozy. Don’t be afraid to mix and match either - the more styles the merrier. Some guests may want to share a loveseats with their partners while your single friends may prefer a solo spot in an armchair or on a pillow. Don’t forget to illuminate the space! Skip the bold fluorescent and add a few cute candles, a chandelier or a couple strings of fairy lights to give it some brightness. 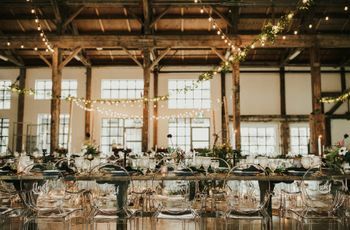 You may want to keep it a bit dimmer than the rest of your venue, as this is where people tend to go to relax (in other words, save the multi-coloured strobe lights for your dance floor). Tables are an absolute must for the lounge area. People will need a place to put down their cocktails and you don’t want to risk messing up the furniture - especially if you rented it - by covering the ground with a minefield of wine glasses. If plain ‘ol coffee tables just aren’t doing it for you, get creative. Barrels, chests and crates are all amazing options. Don’t forget to add some cute coasters with your monogram or a pattern that matches your table linens. 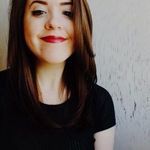 There’s a good chance that not everyone who finds their way to the lounge will know one another, so, instead of spending the entire night making introductions, scatter the space with icebreakers like Mad Libs, Jenga and conversation cards. This should get your friends and relatives past awkward exchanges about the weather. Tie your lounge in with the rest of your space by adding in a few arrangements that play off your centerpieces. Remember, you don’t have to invest in elaborate bouquets or spend a ton of money on tropical flowers to make this space pop. Flanking each sofa with a pair of potted plants or throwing a few cacti on the centre table may be just what you need. You want your lounge to look like it belongs at your reception, so don’t stray far from your theme. If you’re hosting an outdoor boho affair, consider adding in a vintage carpet and a few lanterns. Or, maybe it’s a swankier affair? Regal chaise lounges and fluffy ottomans might be in the cards for you.